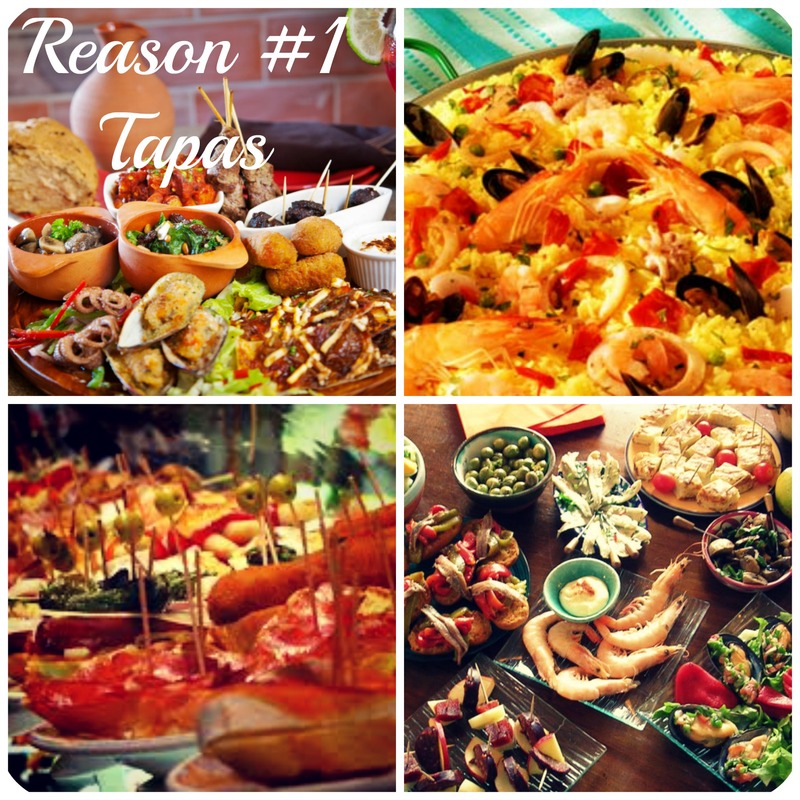 Tapas is delicious finger food found all over Spain, each region having its own variation. Try it central Spain in Madrid at the beautiful open market, the Mercado San Miguel or in the Andalusian region in Cordoba, Granada and Seville (arguably the tapas capital of Spain) and in Barcelona on the eastern coast. Head north to the food lover’s mecca in San Sebastian which has its own spin on tapas (called pintxos here). Sink your teeth into some Serrano ham, potato and mozzarella croquettes, chorizo filled dates wrapped in bacon, a squid cigar, the possibilities are endless! 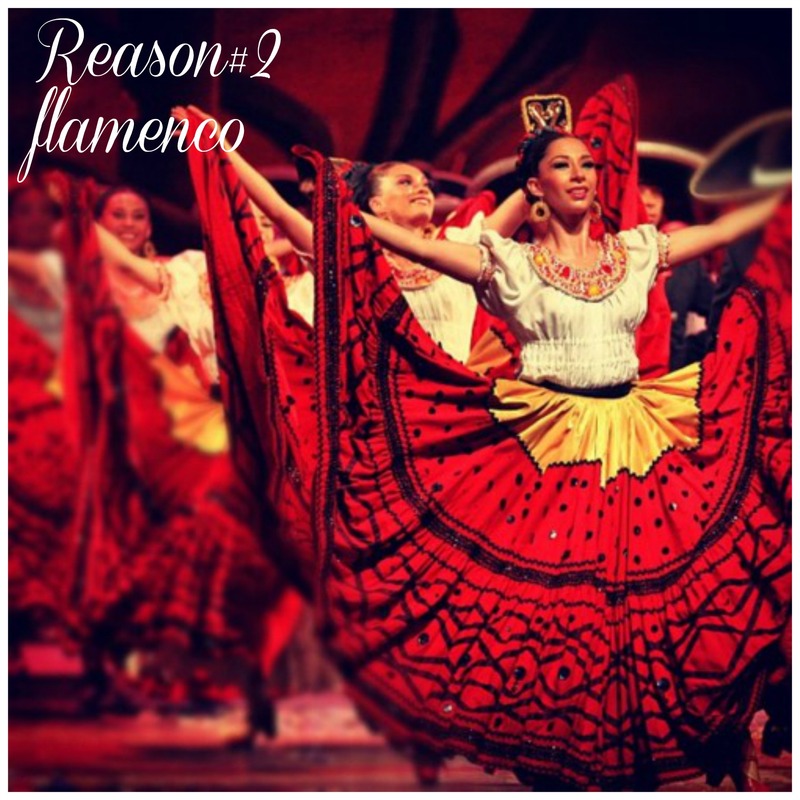 A fiery flamenco performance is an experience you are likely to remember long after you’re back from Spain. This folk music and dance performance originated in the Andalusian region in southern Spain and includes singing, guitar and dancing and will definitely leave you with a serious case of foot tapping. 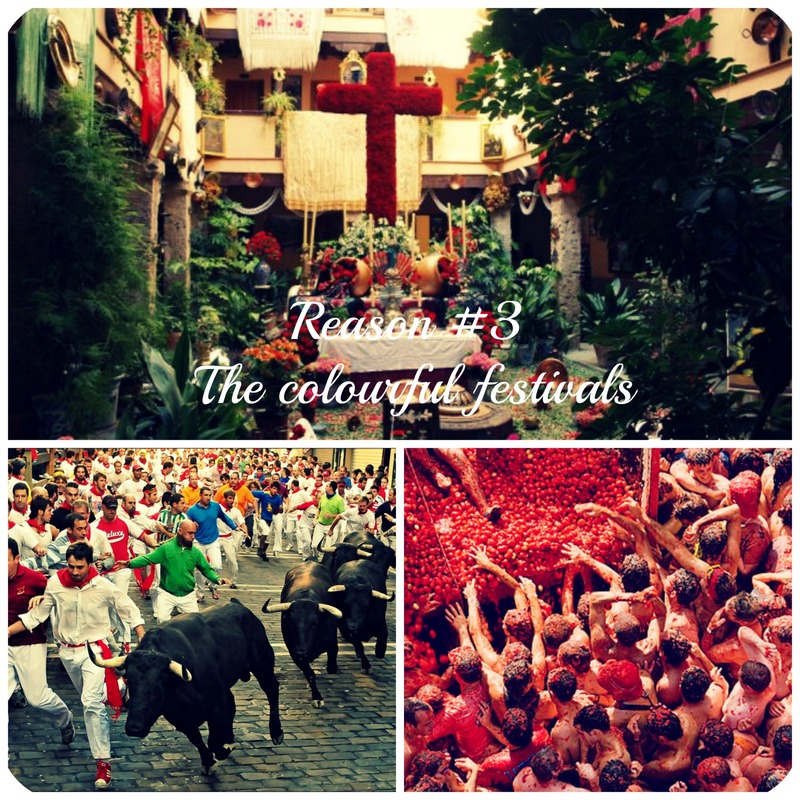 Spain fiestas are a year round affair, with famous ones like the running of the bulls in Pamplona, La Tomatina in Bunyol and the Feria de Abril in Seville, attracting travelers from around the world. Another beautiful festival is the Cruces de Mayo or the Festival of the May Crosses which is celebrated with much gusto in Cordoba and Granada. The festival consists of the construction of large crosses made of beautiful flowers in many of the city’s main squares. In the true spirit of the Spanish, a temporary bar is built in the same square as the cross, where the locals get together in the evening to celebrate. 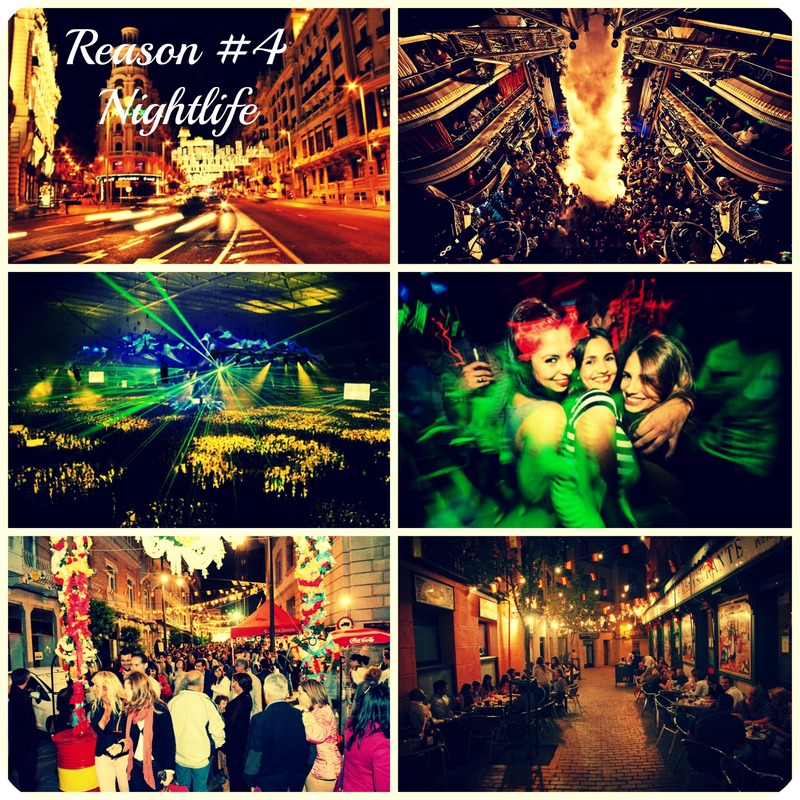 Madrid and Barcelona are among the best places in the world for a great night out, whether you like pub hopping, clubbing or ambling along the lively streets. Whatever you choose, remember to end the night like the Spanish do, with chocolate and churros! 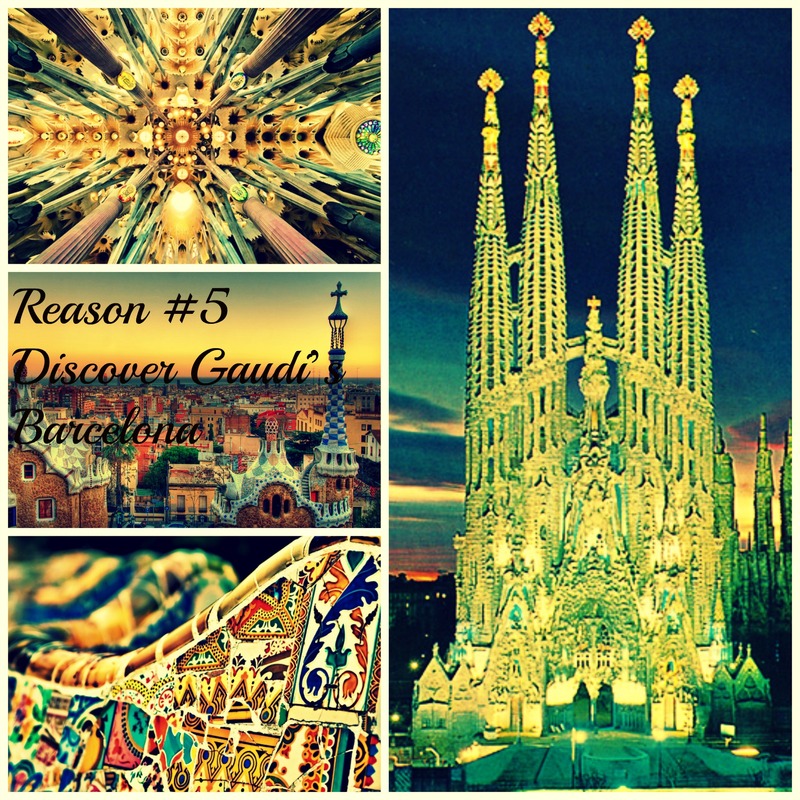 Gaudi, the eccentric architect, has left a permanent imprint of Barcelona’s architecture. Using nature as his main influence, Gaudi’s works are a sight to behold with vibrant colours, unique stonework and original design. Discover your inner child at Park Guell, marvel at the Sagrada Familia and admire the Casa Batlló. You may love it or hate it, but you definitely can’t ignore it. Spain is country of rich and varied architecture with magnificent examples such as Gaudi’s unfinished masterpiece, the Sagrada Familia and the not so famous but entirely spectacular Royal Mezquita in Cordoba. 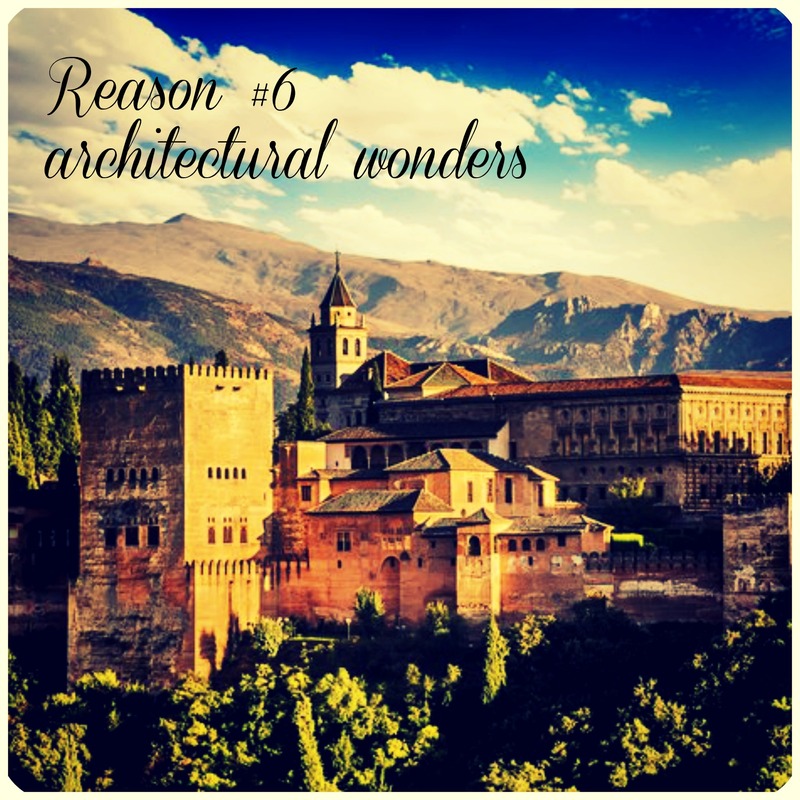 Marvel at the beauty of the Moorish fortress of Alhambra in Granada, as you walk through its sprawling gardens peppered with fountains and intricately carved doors and brilliant tile work. The holy trinity of Madrid for any art lover: Prado, Reina Sofia and the Thyssen museums. 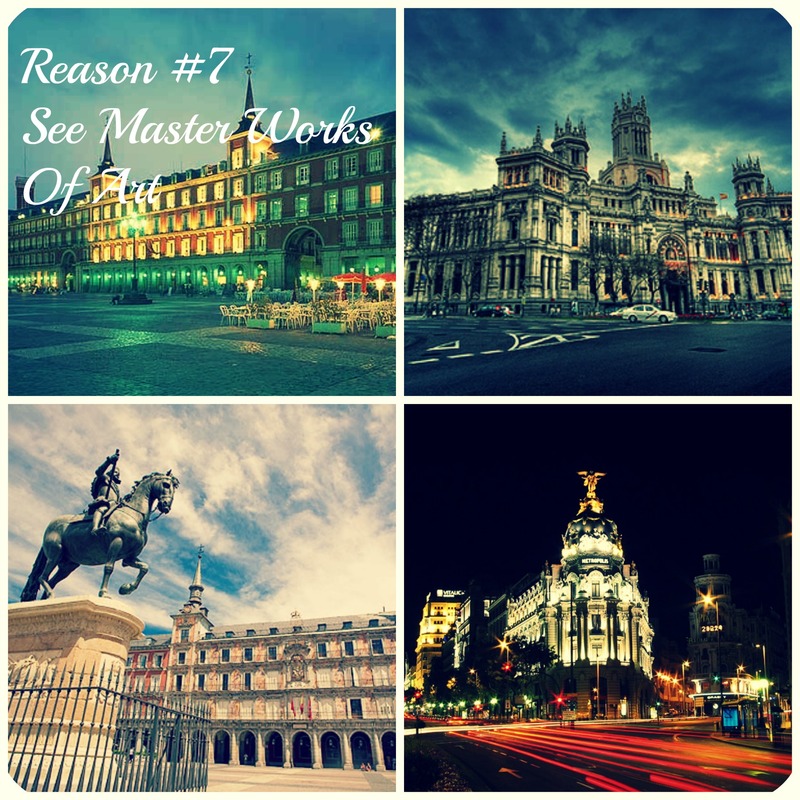 Admire the works of great masters like Goya, Renoir and Picasso, to name a few. 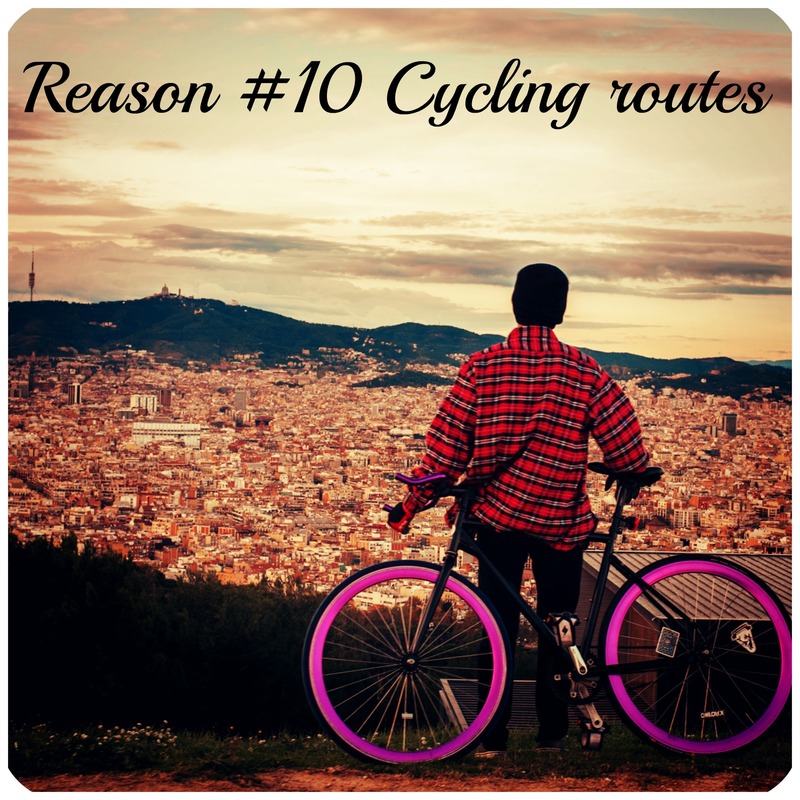 Spain has a lot more to offer than just the main cities of Barcelona and Madrid. Get off the beaten track and you will rewarded with mesmerizing towns such as Antequera, Rio Frio, Figueres, Cordoba and Begur to name a few. 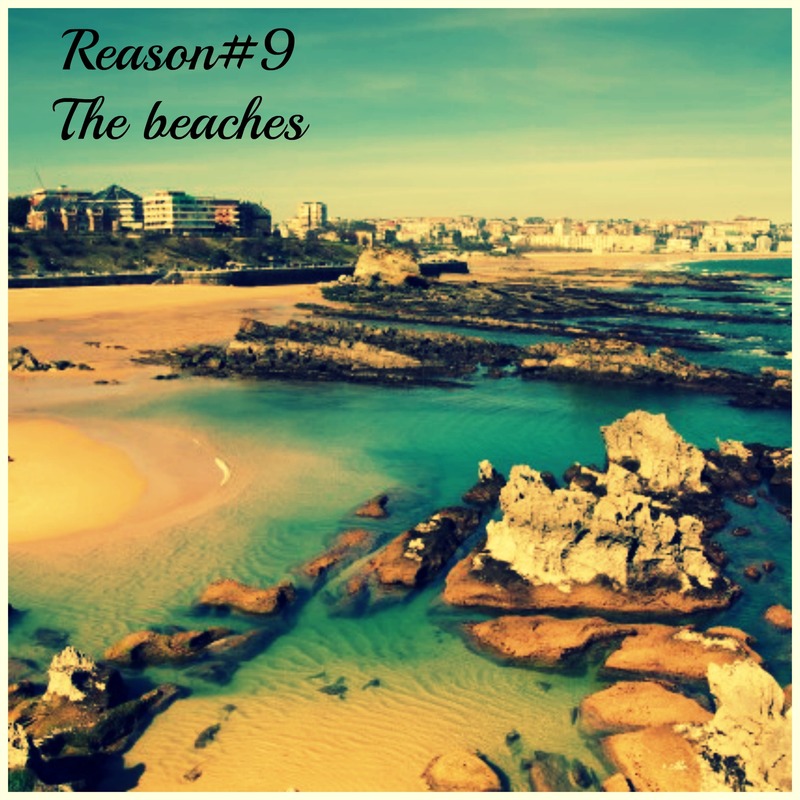 Spain is blessed with over 5000 miles of coastline and finding a good beach is never a problem. La Concha Beach in San Sebastian, Playa de Las Catedrales in Galicia and Ses Illetes in Formentera are some fabulous beaches, on top of every beach lover’s list.